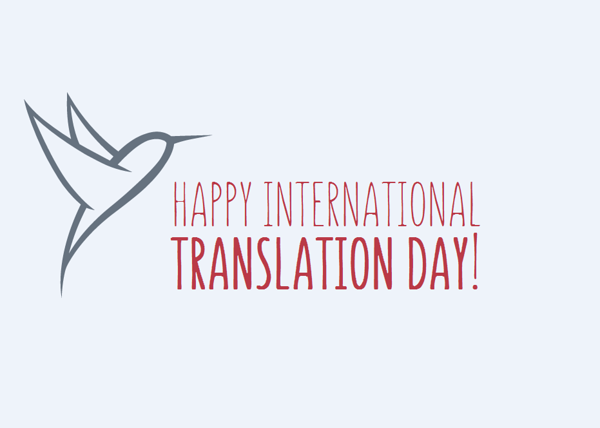 The translation community has celebrated the International Translation Day on the feast of St Jerome, the patron saint of all translators and editors, on the initiative of the International Federation of Translators (IFT) since 1953. St Jerome was a scholar and a theologian who lived in the 4th and 5th century. He was the first to translate the Bible from Hebrew into Latin, thus making it accessible to a wider public. This year the theme of the International Translation Day is Translation and Interpreting: Connecting Worlds, which aims to emphasize the common goal of the two professions – to facilitate all types of communication and help people with different cultural and linguistic backgrounds to make themselves understandable to everyone. Various events and seminars are held all over the world to discuss the importance of translation and the problems surrounding the industry. The job of translators and editors is often underappreciated, as one of the main characteristics of a great translation is precisely the fact that it doesn’t read or sound like a translation. This means that a good translator rarely gets any praise, feedback often comes only in the form of criticism when a mistake has slipped in, when in fact we really should be praising every job well done. Of course, we at Grata are very thankful to our hard-working translators and editors for their continued commitment and cooperation 365 days a year, but let us use today to be extra proud of ourselves!